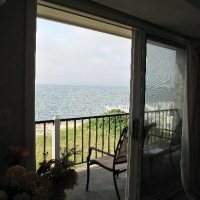 Looking for a room with a view? 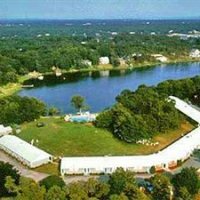 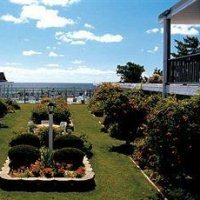 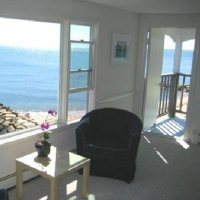 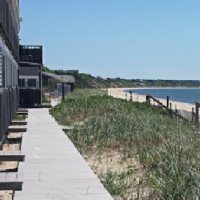 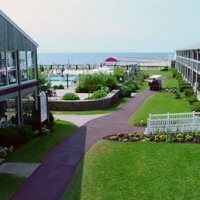 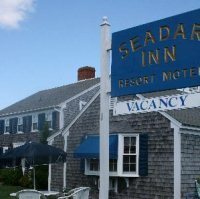 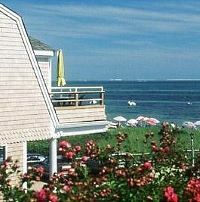 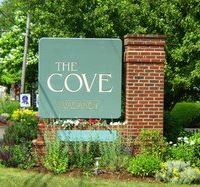 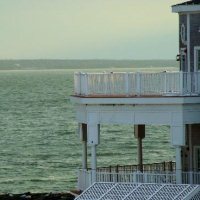 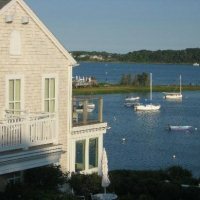 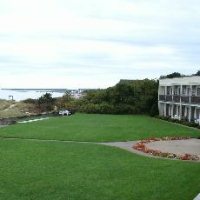 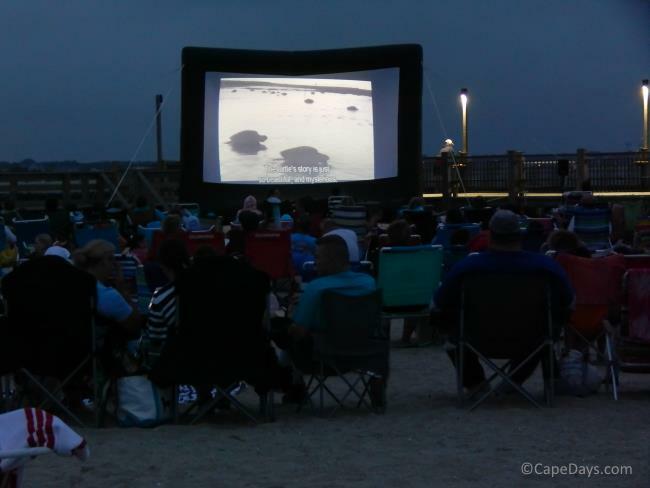 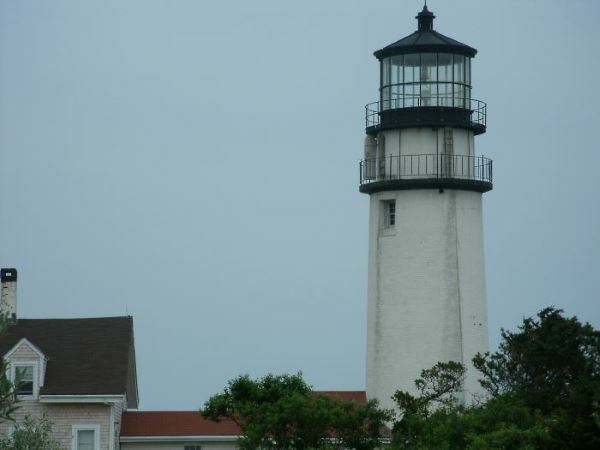 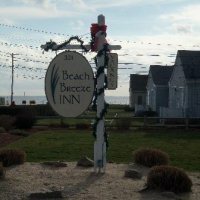 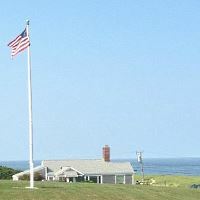 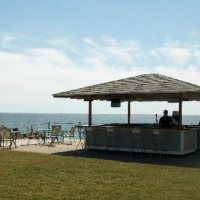 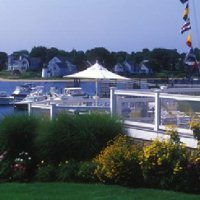 Put these waterfront hotels in Cape Cod MA on your list of lodgings to consider! 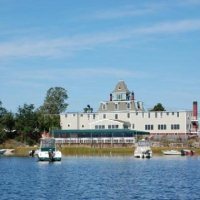 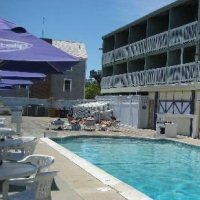 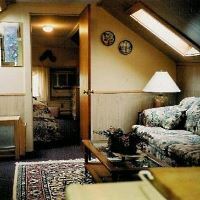 Waterfront on Town Cove; restored 1875 Victorian mansion; custom-decorated guest rooms and suites; waterfront deck; dining room and pub onsite; some believe that the spirits of several prior residents are still present at the Inn! 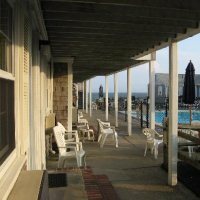 Reminder: Lodging rates, availability, amenities, discounts, policies, etc., may change at any time, at the lodging owner/management's discretion, without notice and without my knowledge. 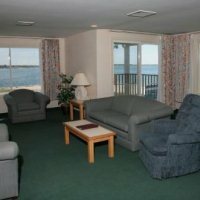 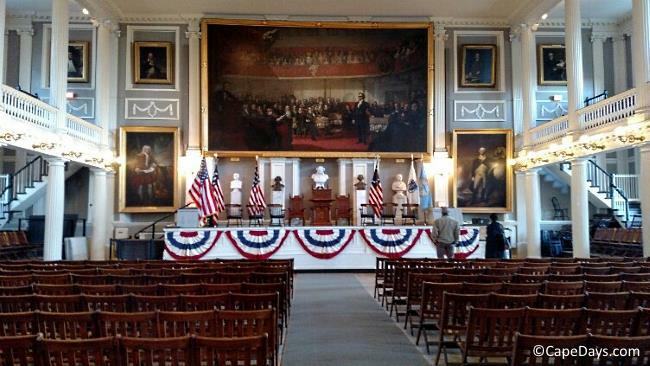 Before making any travel plans, you should contact the lodging directly to confirm the most up-to-the-moment details.